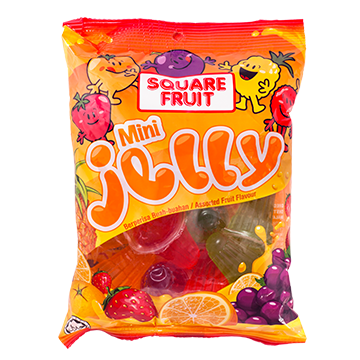 Square Fruit is a well-known local brand for fruit flavoured jelly and pudding, owning a household name among Malaysians. 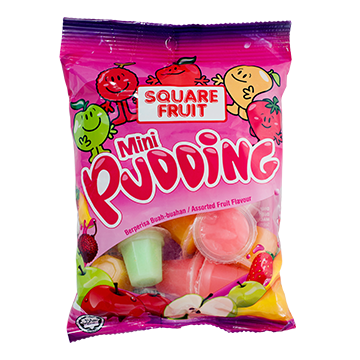 Square Fruit’s jelly and pudding are packed in ready-to-eat form. It can be enjoyed by people from all walks of life, in all occasions.